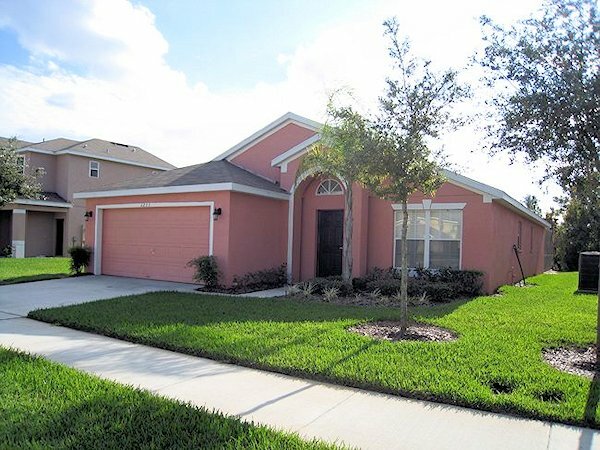 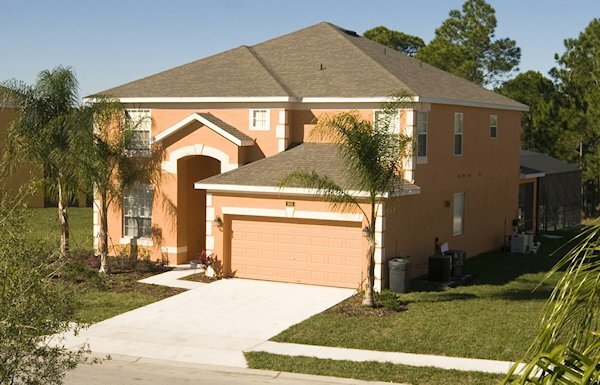 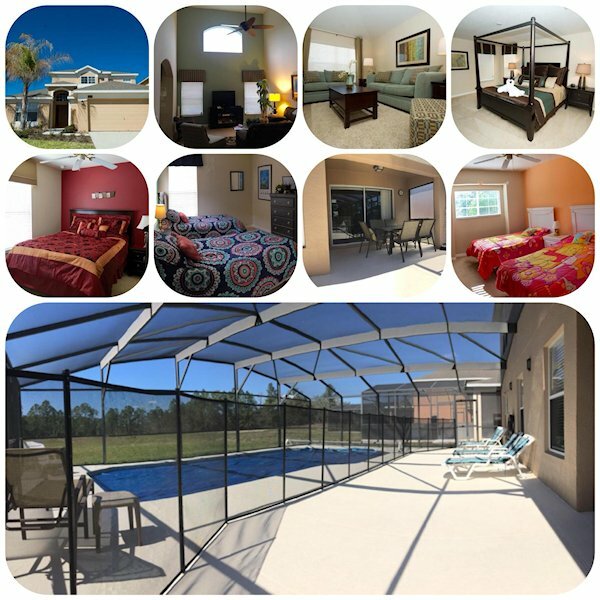 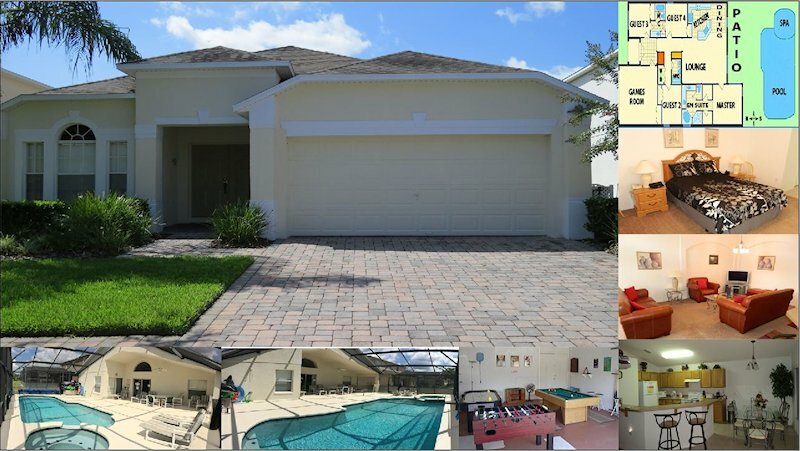 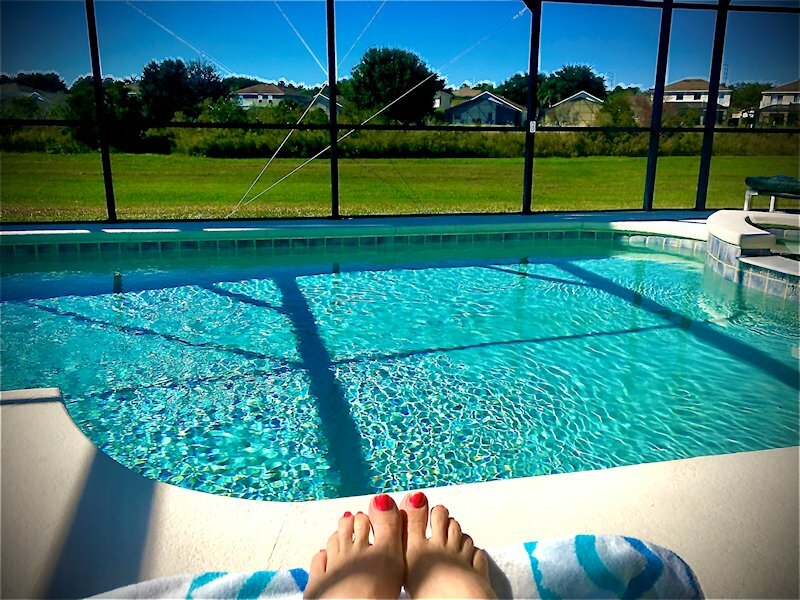 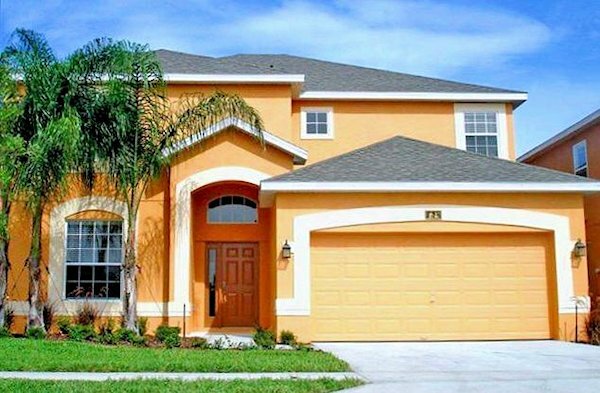 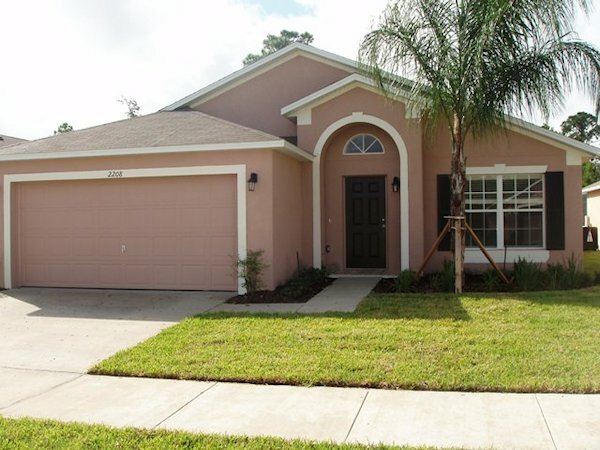 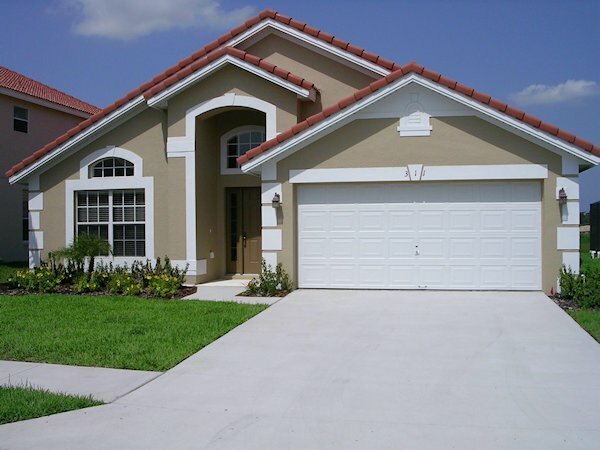 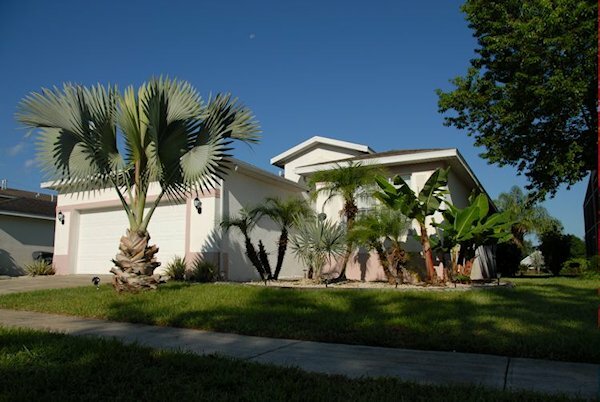 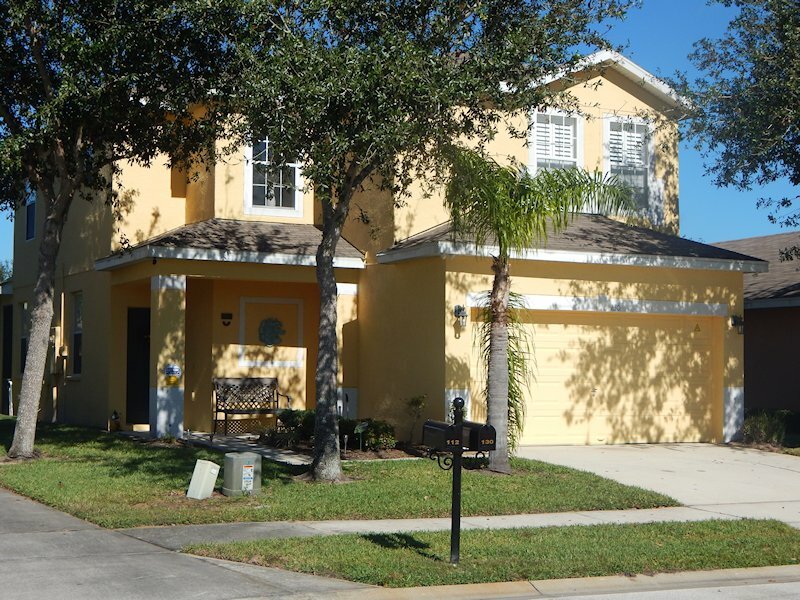 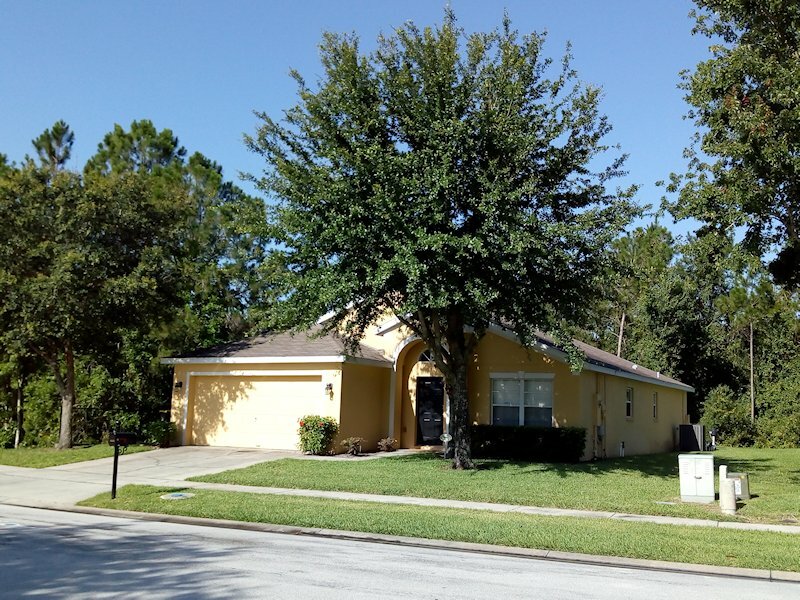 Ashley Manor is a small community of just 24 vacation villas situated near to Interstate 4 and off highway US27. 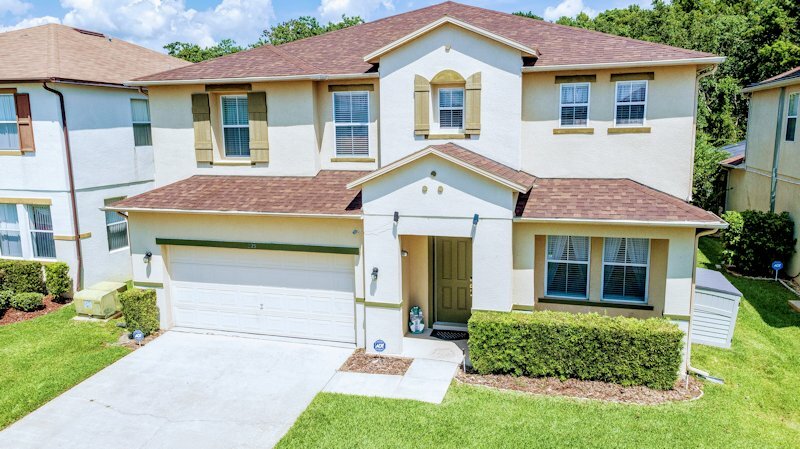 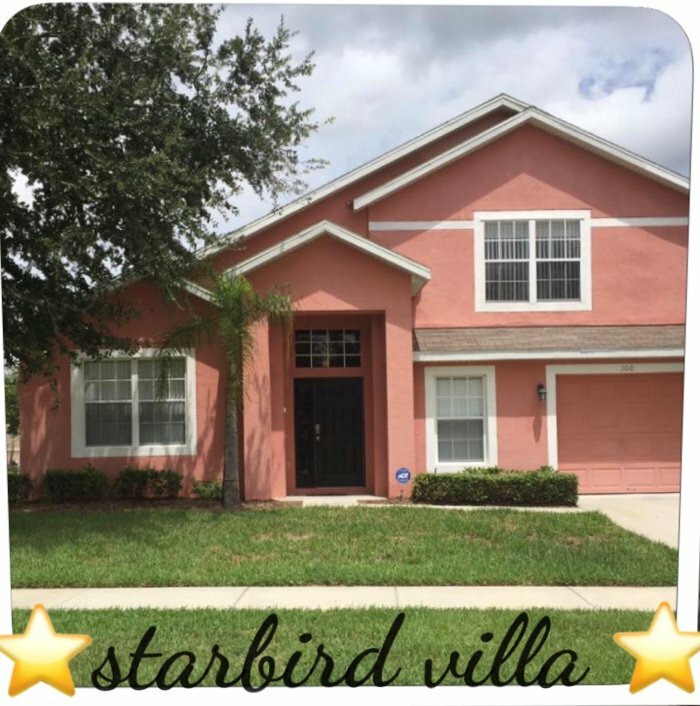 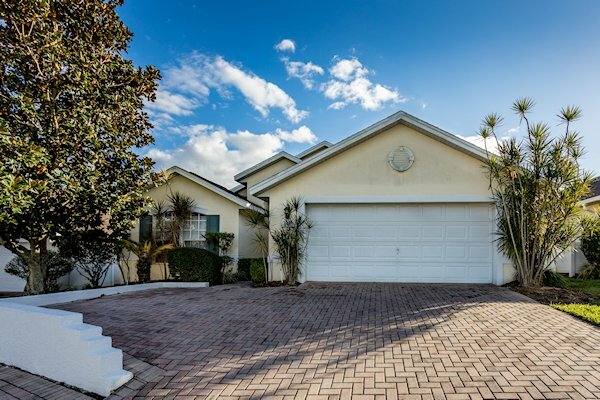 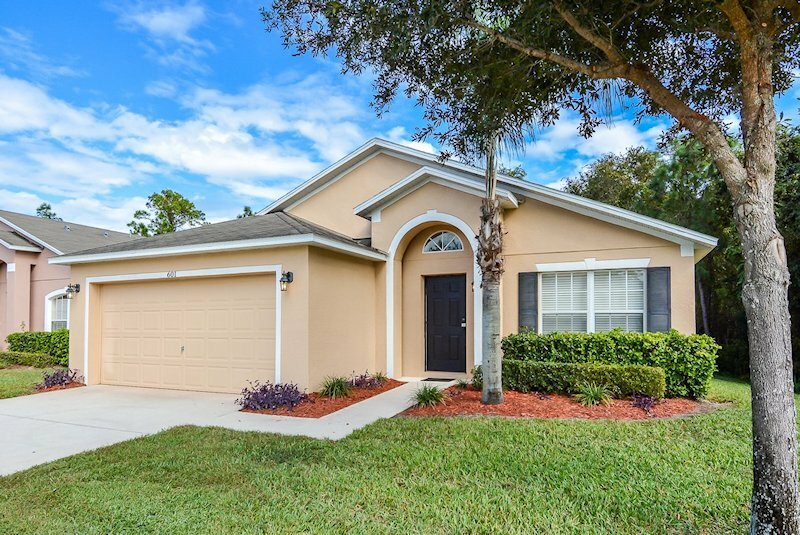 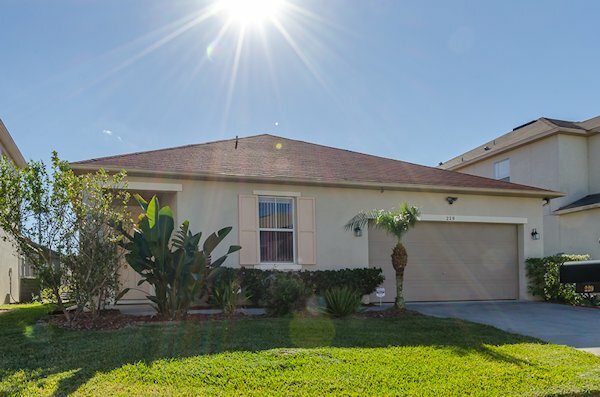 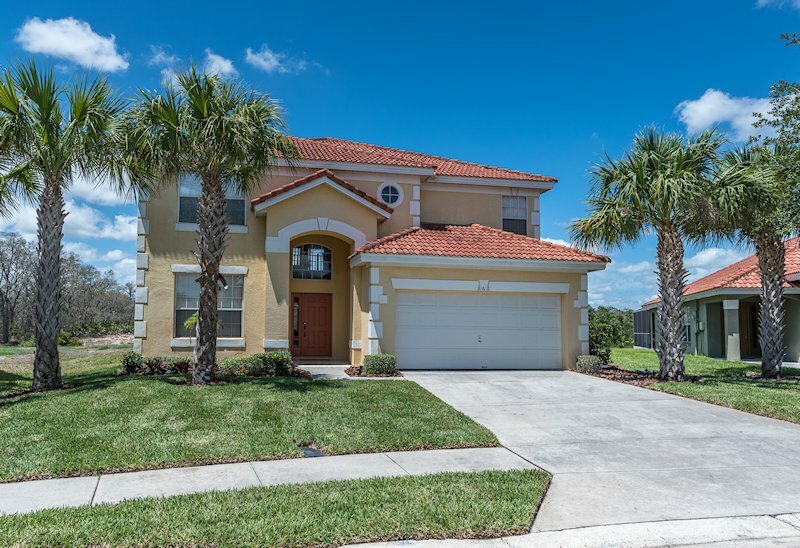 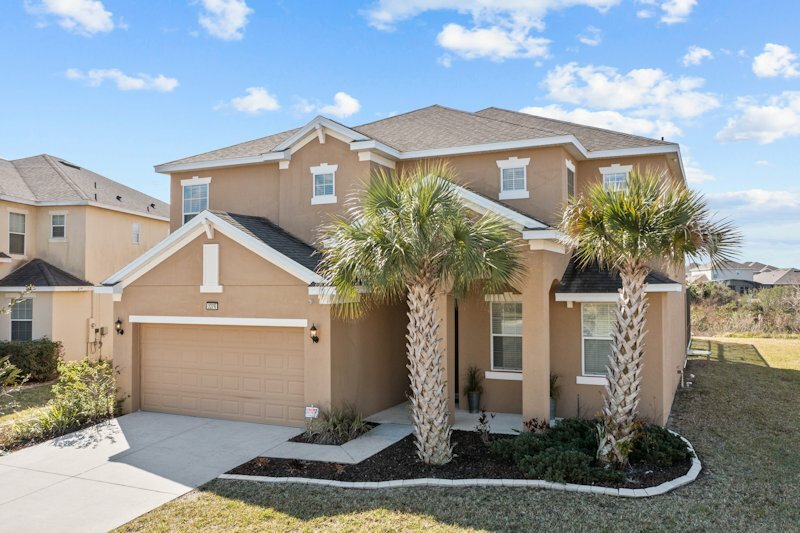 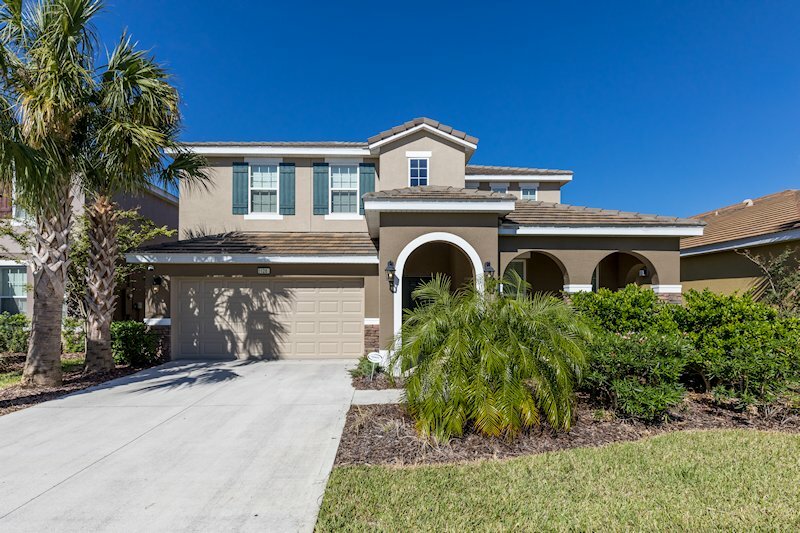 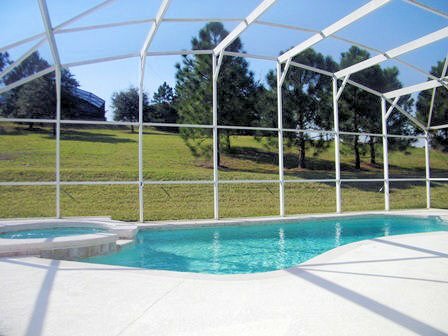 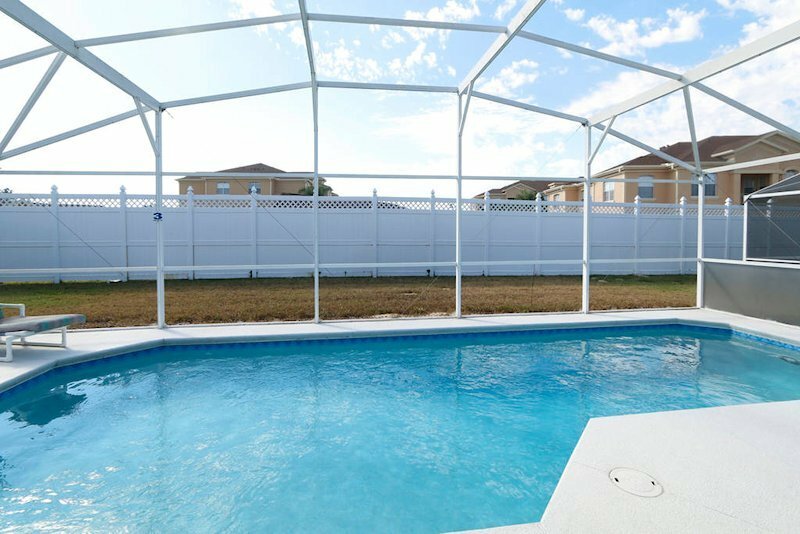 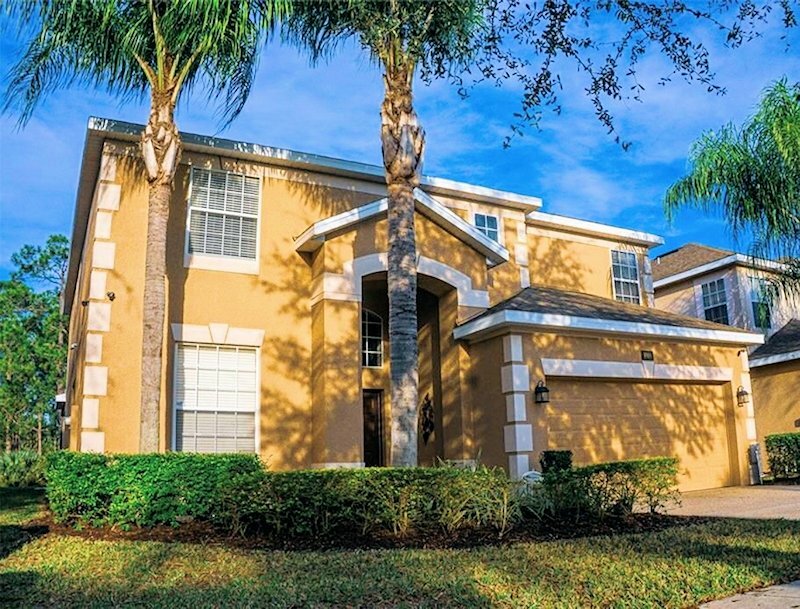 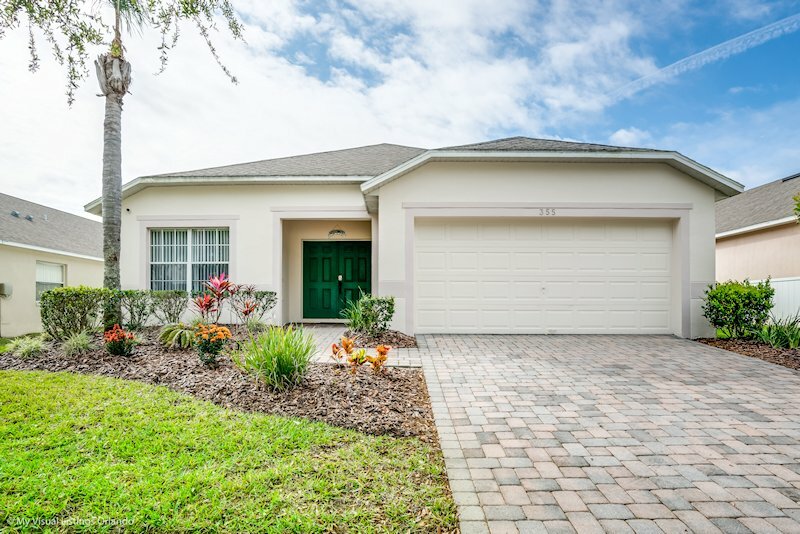 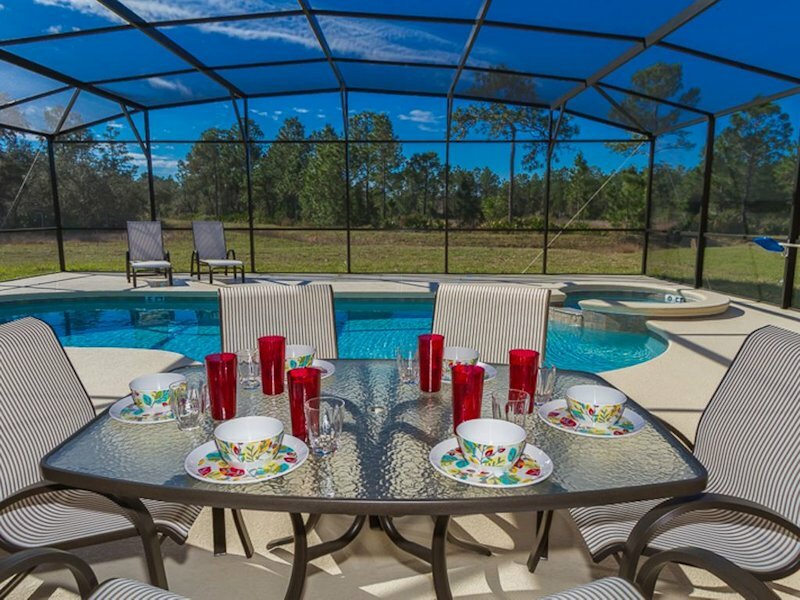 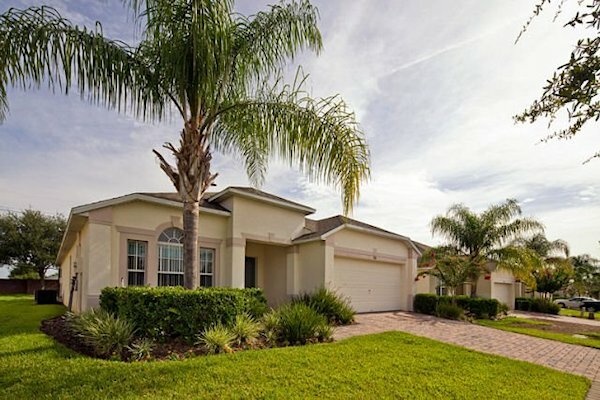 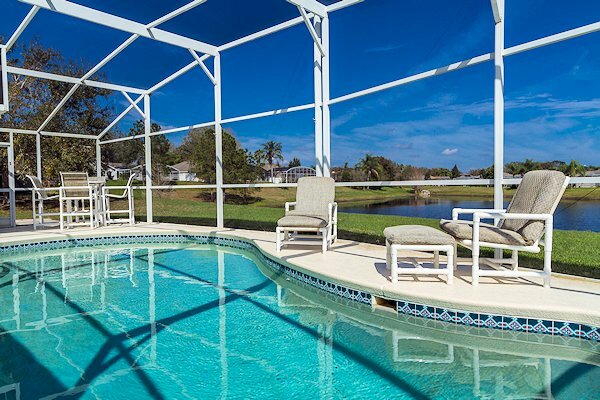 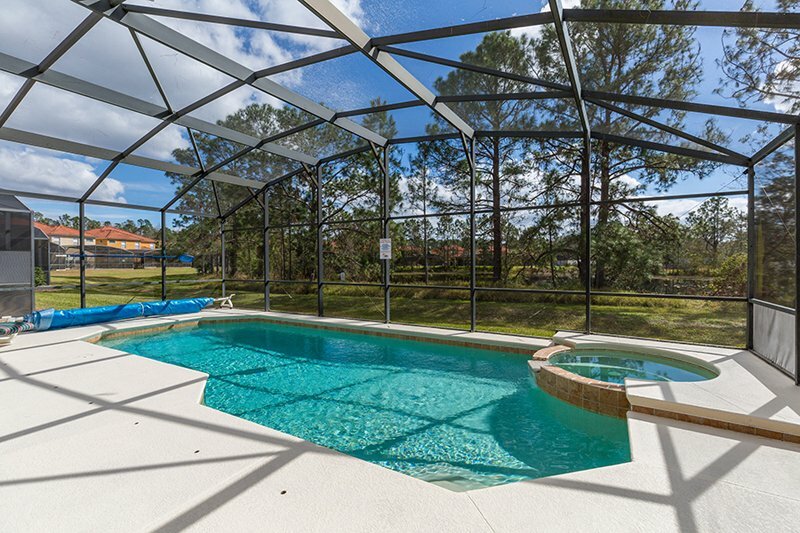 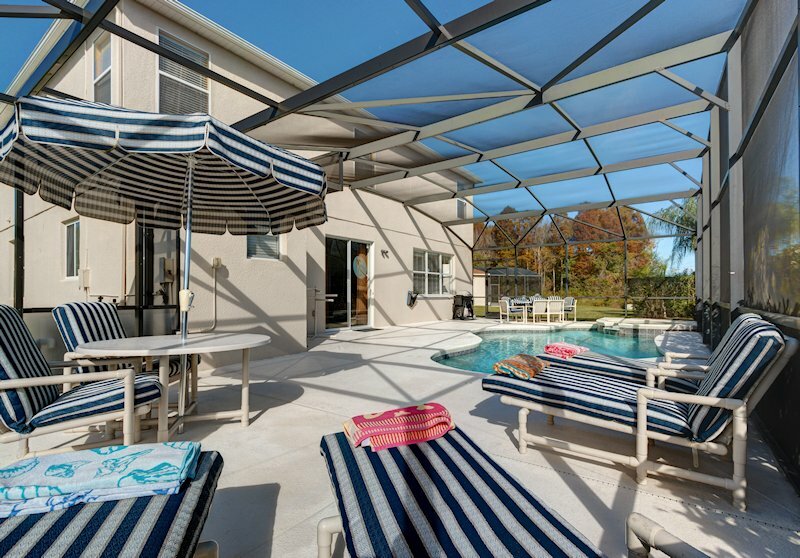 With 3, 4 and 5 bedroom vacation villas with their own private pools positioned on a cul-de-sac in the Florida countryside, the location is very private. 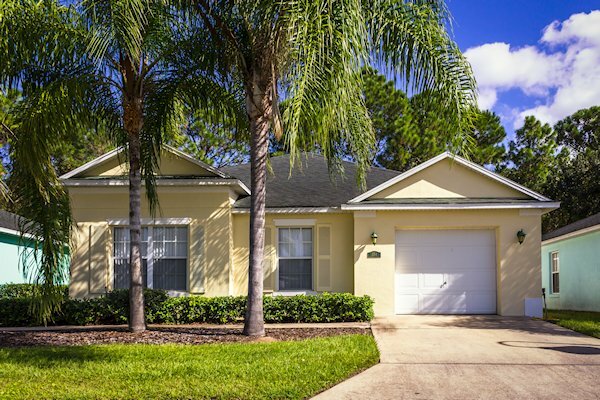 Being such a small community, expect a quiet, relaxing and friendly welcome in this popular Davenport area. 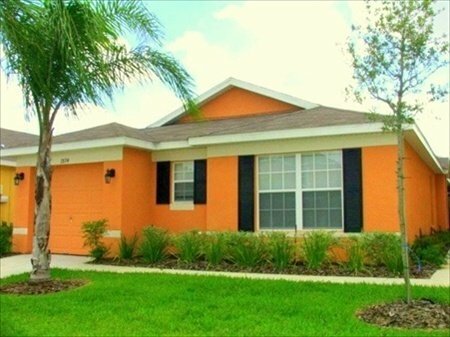 These villas are located near to Ashley Manor, so you will still have the same familiar local shops, restaurants and routes to the parks.